I cannot delete nodes and connections. I am a MAC User. Thanks for reporting the issue! This is a free opensource project to which you can contribute. You are encouraged to open an issue at https://github.com/mashin-io/oep/issues so that it is easier to keep track of and to get someone work on it. Thanks for the plugin . 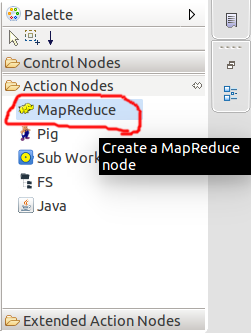 If I need to duplicate an extended action node how can I do that ? I cannot edit the properties. I am a Linux user. 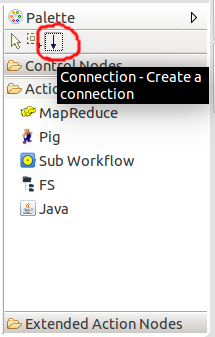 This is a really great tool, I was a little confused at first (the properties toolbar was hidden on my install for instance or where the condition is set on a decision node - its the connection property but you have to expand the node the in the outline toolbar and click on the connection there, then in the properties bar you can add the decision) but in less than half a day I got the hang f it and its really powerful. Thanks for this! Really appreciated.